..I am an angel. 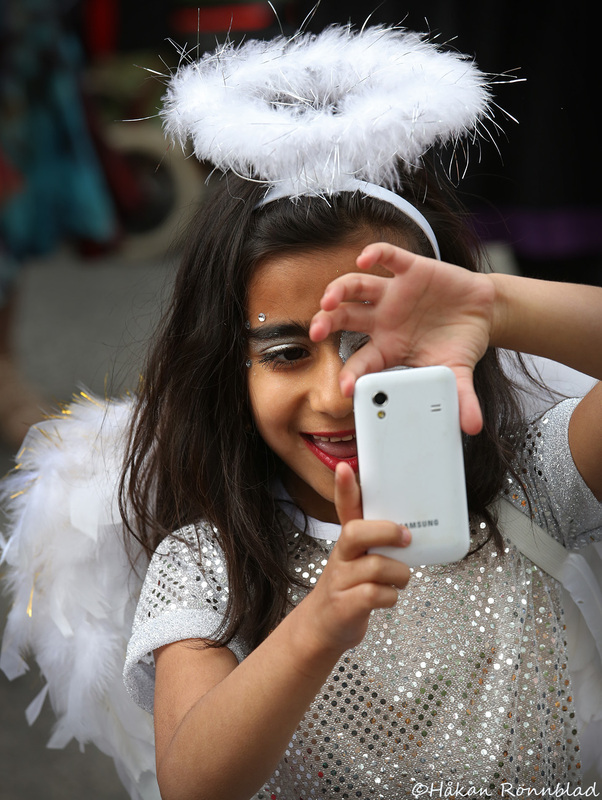 One of the participants at the carnival in Hammarkullen taking a self-portrait. This entry was posted in photography, Sweden and tagged angel, angel one, Carnival, Children, god, Gothenburg, Hammarkulle karnevalen, Hammarkullen, portraits, self portrait, Street photography. Bookmark the permalink.